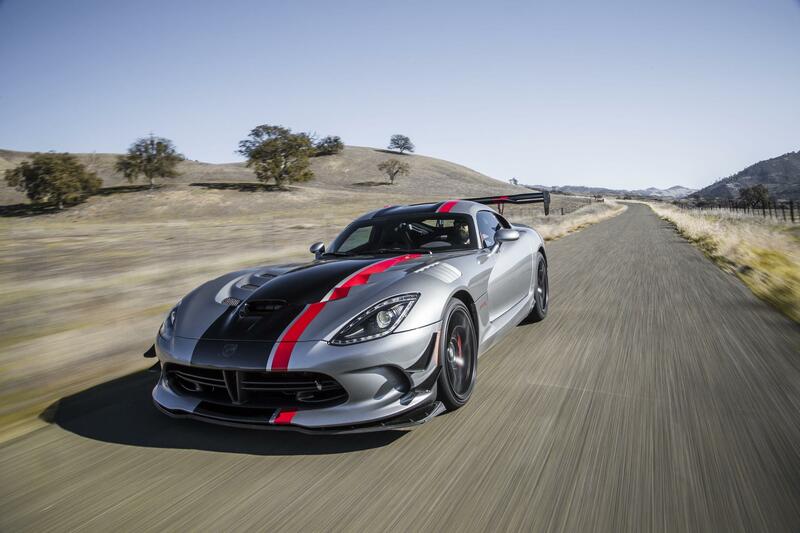 Check it out for those that love the dodge viper ACR like cosimo! 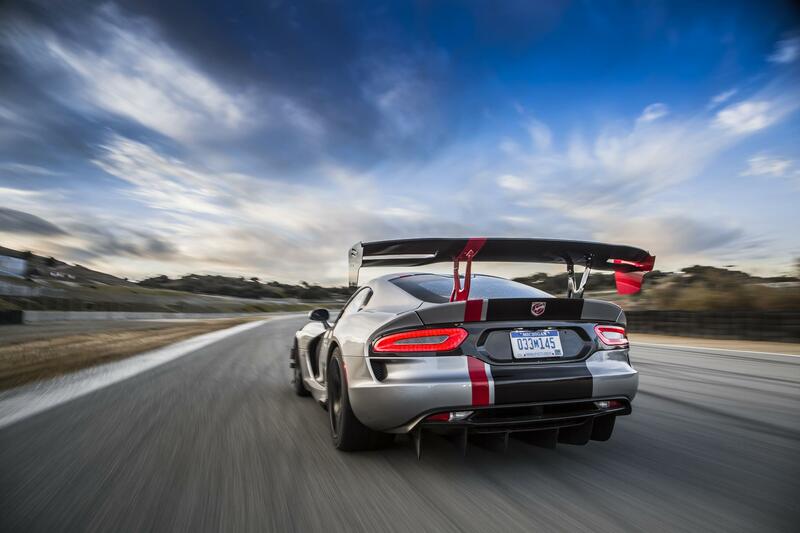 20.4 s 0-150 mph is a horrible time for an ACR even with a huge wing. Consider that it does 0-60 mph in 3.3 s as well. Especially with the 126 mph trap speed. 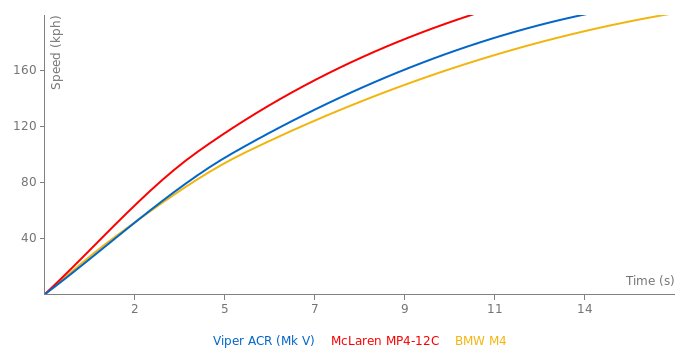 Heck, a ZR1 Corvette hit 132 mph in 12.5 sec in Evo's test and hit 150 mph in 15.9 s. A Lamborghini Diablo can also hit 155 mph in around 21 secs and it traps 119-120 mph in the 1/4-mile. Umm... ACR has no heating issues lol. It barely gets above 200 degrees oil temp during hot lapping. It has some shoddy craftsmanship but it’s a phenomenal car. another updated fake lap time for a car that's been buried 2 months ago, oh why does this site have to be so fast when it's dodge/911 related ? that's a pointless test since they've already said it themselves, the venom finally took over and killed the whole history of a wannabe supercar that couldn't sell abroad murica, they couldn't do a rhd so why bother and tell the world about how fast it is ? do the brits and japs even care that this thing existed in the first place ? of course not! Very, very great time at the Nürburgring. At the famous green hell. Time for a new article ? please change torque to 600 lb-ft.
torque is 600 Ib-ft not 640. A video about Down force and tires. I like the fact that its naturally aspirated & also a manual transmission, yet its high up there with the likes of the 918!!!! What a master piece with great tires! Good Job USA!!! There is always the balance between performance and durability. The more performance the less durability. A car built to last uses thicker materials, larger clutches, less power to weight. A car built for speed, like a f1car will break with the slight of contact. A 458 will have its underside disintegrate from dust on a runway. Then there's stupid cars which are not fast and not reliable. And they wont either, Doesnt matter what it is, You use it continuously at max while pushing anything, It is bound to have a problem eventually, Nothing made on earth is meant to last indefinitely....Well maybe a Honda..
Every car has problems at some point, There isn't a single one that won't. Any car someone takes at a track and thrashed it round a track to the limit will eventually have problem, That's like saying a sprinter that continually runs at max won't have a problem. Also even when the viper acr overheat it still makes it to the end with a good time on track!!!! 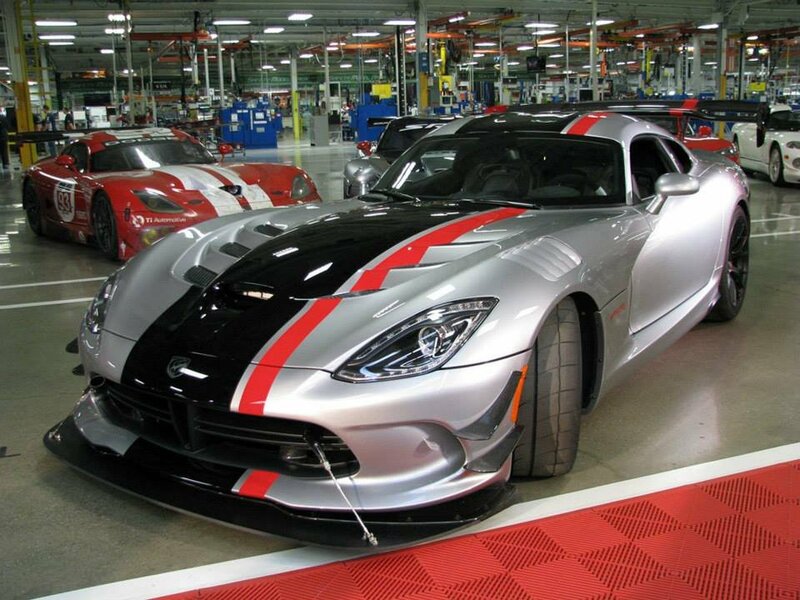 Thank you cosimo for showing us how "Great" the viper acr is!!!! that's 2 crappy murican cars for you son, chevy mower and the hot pants diaper. I also like How you like to avoid facts by saying well let's look at this instead!